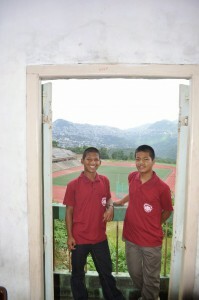 Kima and Zuala standing above a sports field in Aizwal. 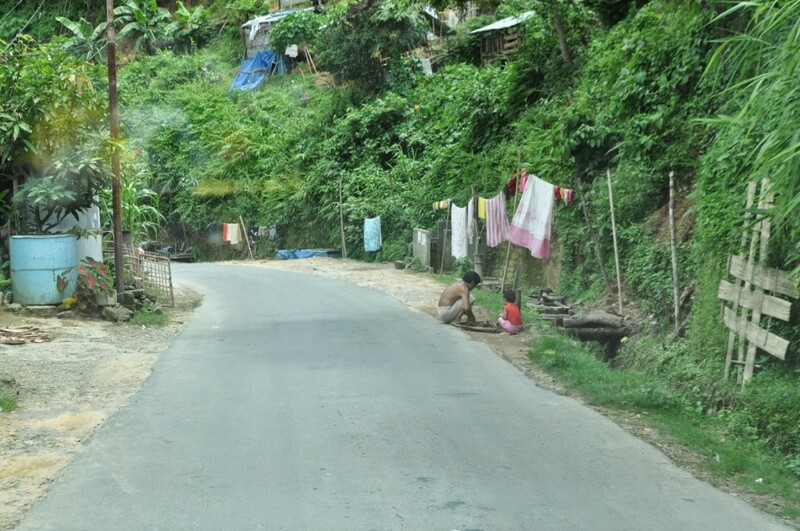 The road back to the airport from Aizwal, Mizoram, India. 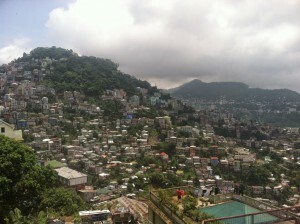 Aizwal, Mizoram, India – Absolutely breathtaking! 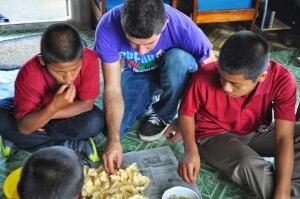 Kima, Zuala and David introducing Uncle Josh to Jackfruit…yummy! 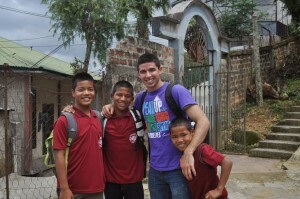 David back home in Aizwal, Mizoram, India.